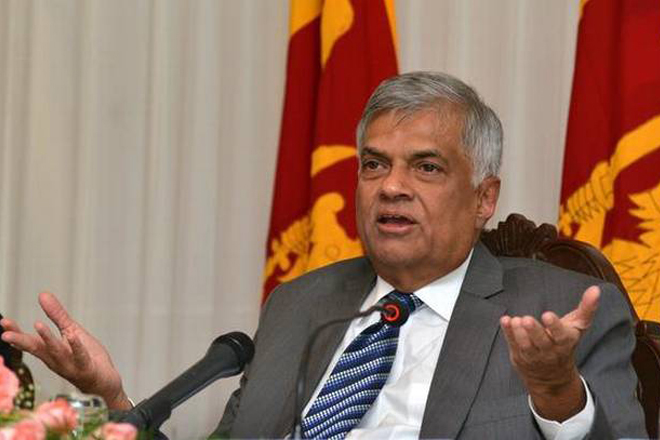 Apr 04, 2018 (LBO) – Sri Lanka’s Prime Minister Ranil Wickremesinghe on Wednesday secured a majority of votes showing the confidence Parliamentarians placed on him. Prime Minister Wickremesinghe received 122 votes in favor. Joint Opposition who initiated the no confidence motion only received 76 votes. 26 Parliamentarians were absent. Wijedasa Rajapaksa voted against the motion while Mahinda Rajapaksa voted for the motion. Athuraliye Ratana Thero was absent. SLFP Parliamentarians who voted for the no confidence motion will ultimately end up getting out of the cabinet. President will have to reshuffle or appoint a fresh cabinet taking into consideration the existence of the present national government.